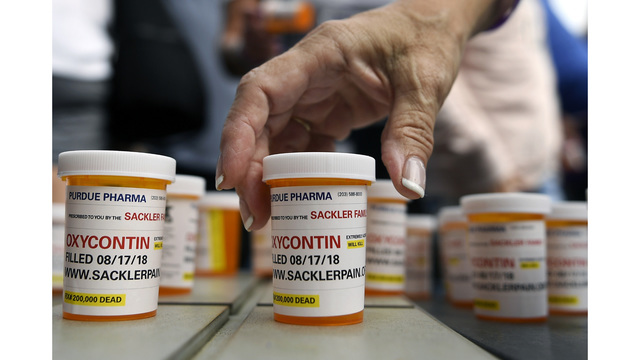 NEW YORK (AP) – New York is suing the billionaire family behind the company that created OxyContin, joining a growing list of state and local governments seeking to hold not only the firm but its owners accountable for the nation’s opioid crisis. It was the first settlement in a recent wave of nearly 2,000 lawsuits that the company says could push it into bankruptcy. New York, in its lawsuit, accused the Sacklers of pulling hundreds of millions of dollars from the company and shielding the money in offshore accounts amid the barrage of potentially costly litigation.